This is a new and innovative approach to the theory section of a boat and jet ski training course. It offers students the flexibility of completing their boat or jet ski theory section in the comfort of their own home at their leisure. This flexible delivery method can be split into sections to accommodate people who are time poor and do not wish to spend a full day in a classroom. 1. Click on this link and complete your online theory. 2. Complete your Practical and validation. 3. Present your statement of competency to a Transport and Main Roads customer service centre to have it endorsed on your Queensland Drivers Licence. Full Classroom Courses are also available on a regular basis. 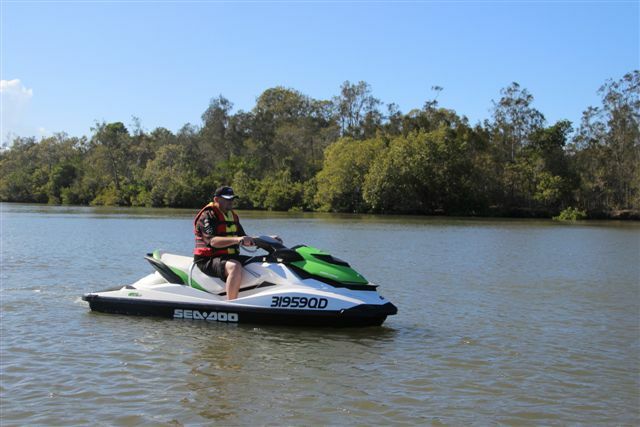 All About Boat & Jet Ski Licenses is owned and operated by GARY and RUTH McCONNELL and we offer Maritime Safety Queensland and Queensland Transport and Main Roads Boatsafe approved Recreational Marine Drivers (RMDL), and Personal Water Craft Licence (PWCL) courses, in the Brisbane and South East Queensland area. We believe our course is the ULTIMATE, with a unique blend of a friendly environment and a relaxed atmosphere to create a stress and tension free enviorment. All our trainers are Commercial Vessel Operators, with qualifications in Training and Assessment and we are a fully accredited BOATSAFE TRAINING ORGANISATION (approval number 033). Our courses are designed to accommodate both the beginner and the recreational boat person wishing to further their knowledge. They are also designed to compliment senior mathematics and marine studies subjects delivered in most secondary schools and colleges. 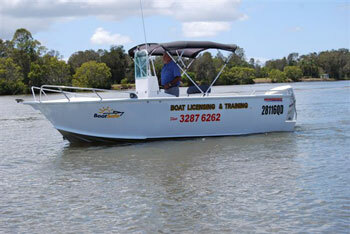 On completion of our course we present you with a certificate of completion which you then take to a Queensland Transport and Main Roads customer service centre where upon payment of a fee your boat license will be issued. Please contact our highly experienced instructor GARY on (07) 3287 6262 or 0418 159 162 (mobile). You can also complete our information request form. Submit your name and phone no. We get an email, and will call you.